If you've felt nervous about owning a car that drives itself, rest assured you're not alone. A new survey conducted by the American Automobile Association indicates three out of four Americans are afraid of riding in a self-driving car. 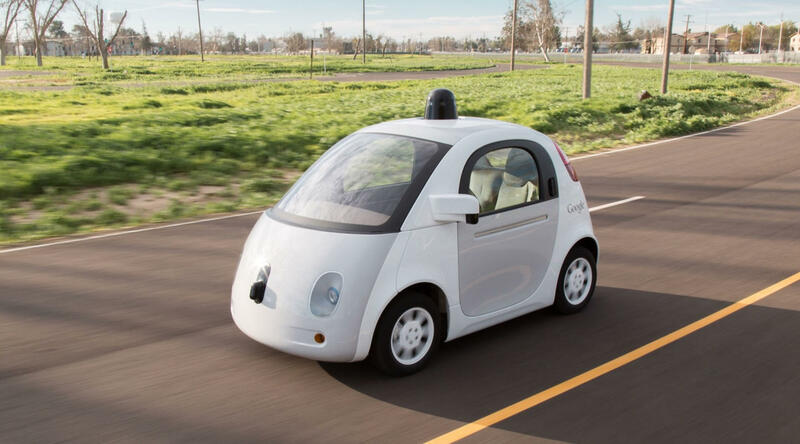 The Google Car is one of several autonomous vehicles currently in development. The trend is largely dependent on a person's age and their experience with autonomous features in the vehicles they own. Kerry Donnelly, regional assistant manager of driver training for AAA of WNY, tells WBFO that even though age plays a part in those fears, nearly two-thirds of American drivers still want some kind of semi-autonomous technology in their next car. "Lane departure is great for people that have had some scares with feeling drowsy behind the wheel," Donnelly noted. "Adaptive cruise control is great for people that drive long distances, especially on thruways or expressways. Self-parking is wonderful for people who have to deal with city parking on a regular basis." The top three reasons survey respondents gave for not wanting fully autonomous cars are confidence in their own driving ability, a feeling the technology is unproven, and an unwillingness to pay extra for it. 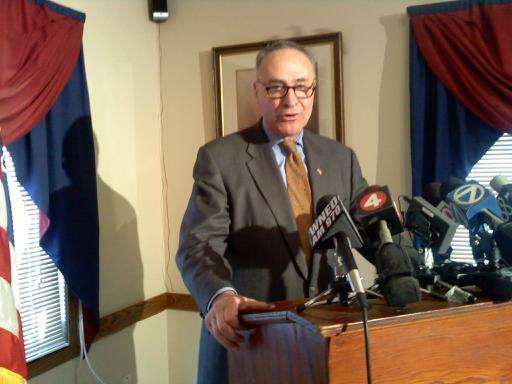 US Senator Charles Schumer will announce today his support of a safe driving technology.